Life Is Good.... Lake Life is BETTER! Robert Mixon founded Lake Life Realty in 2016, bringing over a decade of real estate experience after leading other top area real estate firms. He has established a fresh and innovative company compiled of energetic team members. Robert is a native of Clemson, South Carolina with an extensive knowledge of the surrounding areas – the lake and mountain regions, small towns and cities that make up the Western Upstate of South Carolina. Robert is a family man. He is a proud husband and father to three amazing daughters. He carried his core values of family, loyalty, integrity and strong leadership with him as he started Lake Life Realty and has put together a team of agents that reflect this as well. Robert strives to serve his industry and community both as elected Board of Director member for the Western Upstate Association of Realtors and as a member of the Planning Commission for the City of Clemson. 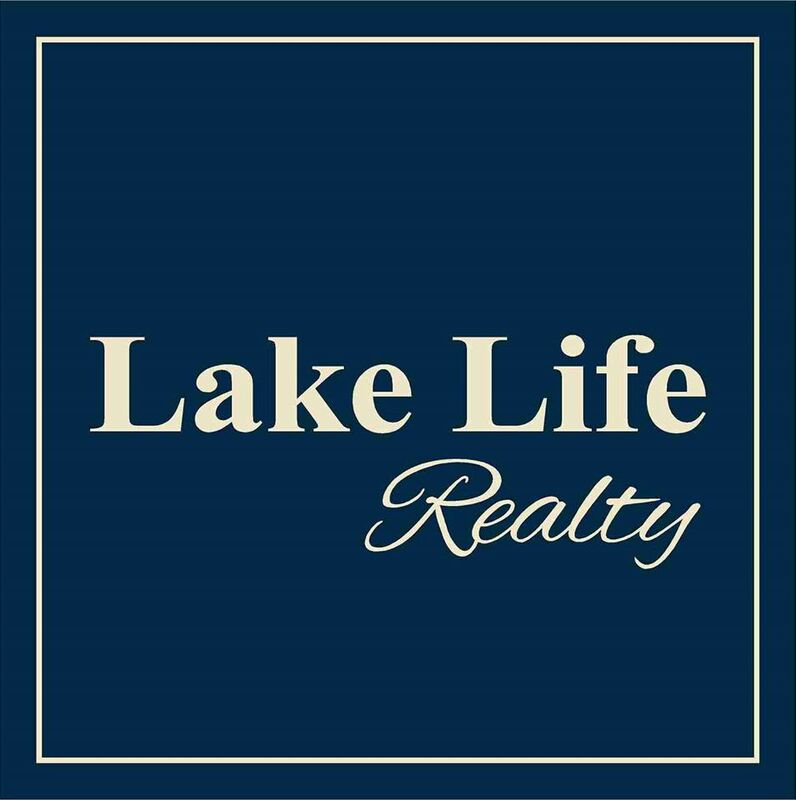 If you are looking to buy or sell a property in the Western Upstate Area and are in need of an agent – contact Robert and let him align you with the right Lake Life Realty agent for you, your family and your real estate needs. Updated: 24th April, 2019 10:00 PM.